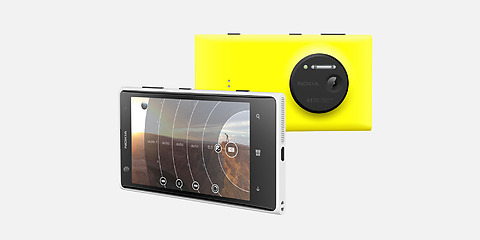 Nokia Lumia 1020 Short Review – Is It A Phone Or A DSLR? Samsung Gear – Is It A Dud? Do Cheap 3G Contracts Give You Enough Bandwidth For What You Need? Is Apple Nearing Its End? How To Choose Broadband In A World Of Confusion?